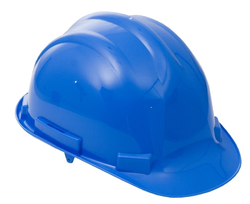 We offer 6000 Series Fusion Safety Helmets. 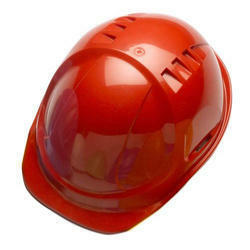 Our organization is well known in the industry, engaged in offering a broad range of Safety Helmet to our prestigious clients at reasonable prices. The Fusion Helmet is beyond international contemporaries in terms of performance, protection and comfort, providing a high level of protection against multiple hazards in factories, construction sites and other locations.